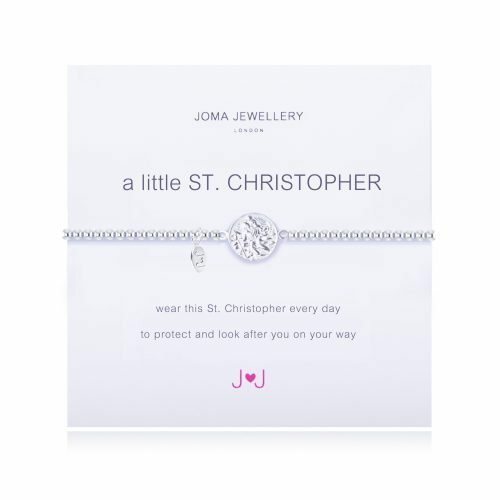 From Joma Jewellery’s A Little’s bracelet range; a little Friend for Life. 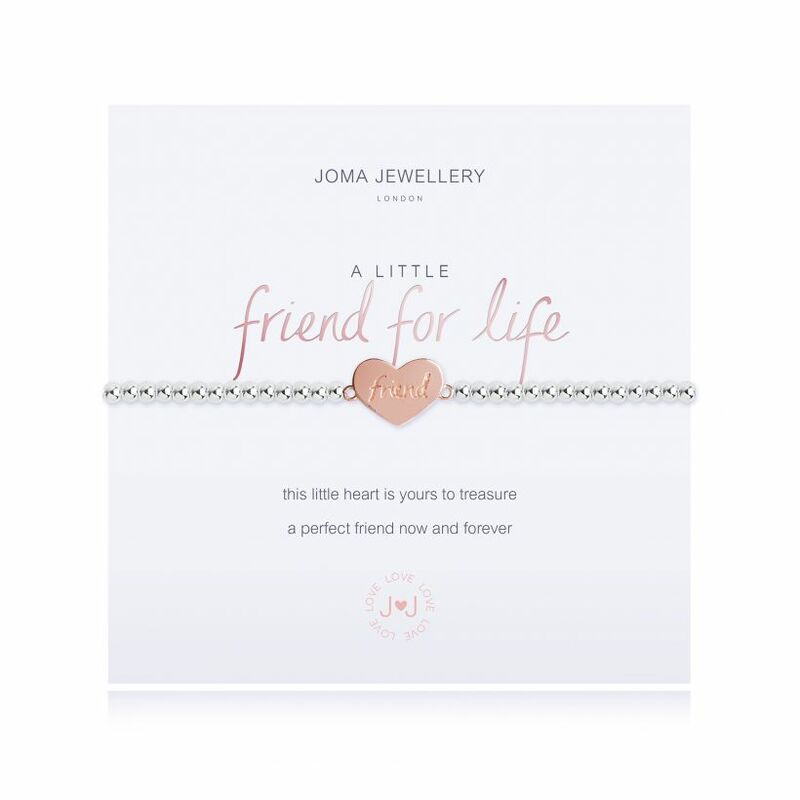 A rose gold heart etched with ‘friend’ is nestled between round silver beads; the bracelet is perfectly presented on a card with the title ‘a little friend for life’, with ‘friend for life’ in elegant rose gold foil text. 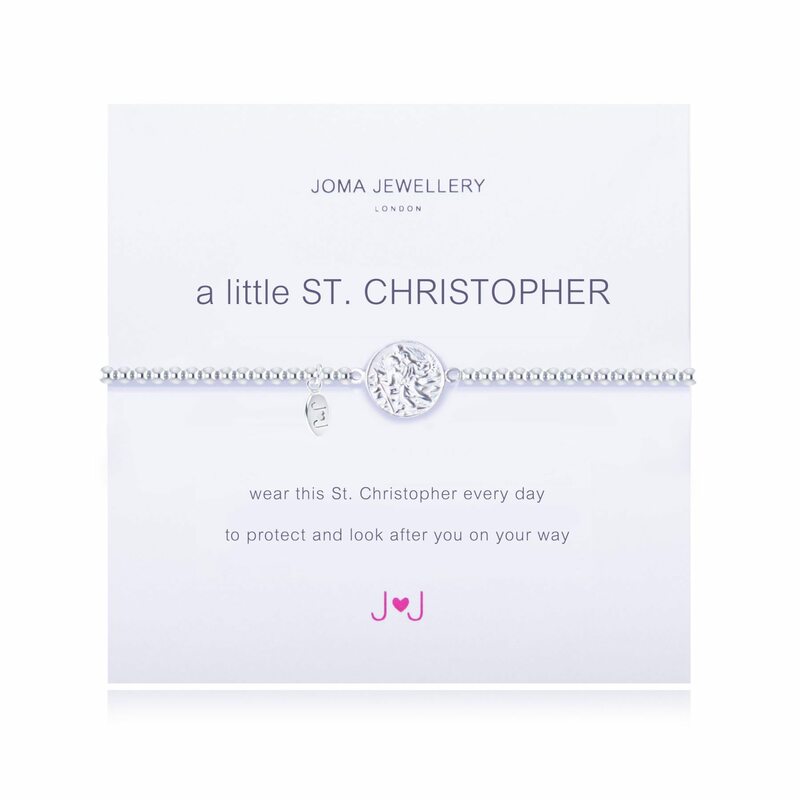 The sentiment ‘this little heart is yours to treasure a perfect friend now and forever’ is printed on the bottom of the card. 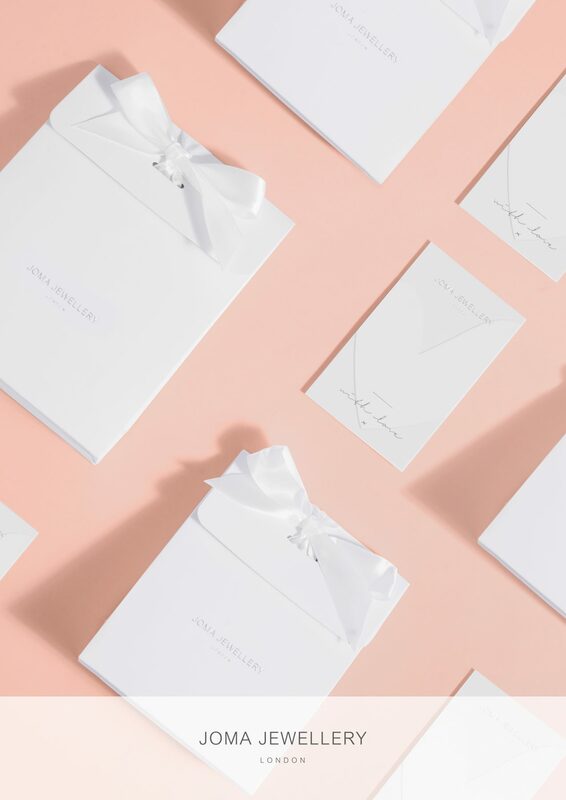 Packaged in a Joma gift bag and finished off with a matching gift card, all ready to give to your fabulous friend, whatever the occasion. 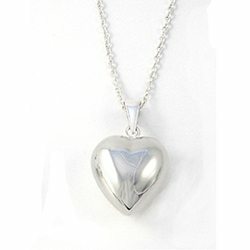 Made from silver plate and rose gold plate.